Our Campaign is Gathering Speed | Amend the RAVE Act! 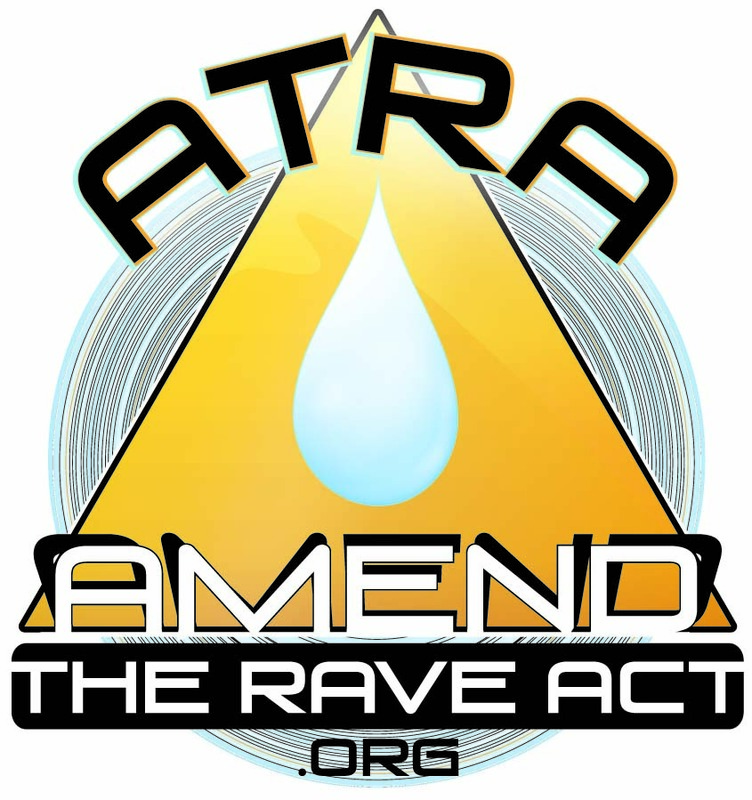 The Amend the RAVE Act (ATRA) campaign is gathering speed and gearing up take the petition to Congress this fall. We now have over 11,600 people who have signed on, and the momentum continues. Since I launched this initiative a year ago, I have been working with U.S. Senator Tim Kaine’s office on the amendment, and I am now prepared to take our petition drive to the next level. I will be organizing a final push for signatures over the next couple of months. With your help, the help of Shelley’s friends at various colleges and universities, and that of a number of organizations (including the Drug Policy Alliance, Students for Sensible Drug Policy, DanceSafe, the Electronic Music Alliance, AMPLIFY, and MAPS), we will gather every last possible signature before taking our petition of thousands to Capital Hill. In the meantime, I will continue my work to change the law through interviews, and working with young people who are proactively engaging their friends and peers about the issue. Also, in the next few weeks, two national broadcasting networks will air separate stories about electronic dance music (EDM) scene that will include a segment about the Amend the RAVE Act campaign. I will let you know the dates that these shows will air. Media coverage including social media coverage about ATRA has catapulted this issue into the forefront of discussion about the safety of EDM venues. I have added a page to the website that lists the various links to ATRA articles and endorsements. Please take a look. Thank you again for you support and for help in spreading the word about the ATRA effort. I will be back in touch with updates as necessary. Should you have any questions, please feel free to contact me through the website or FB page.